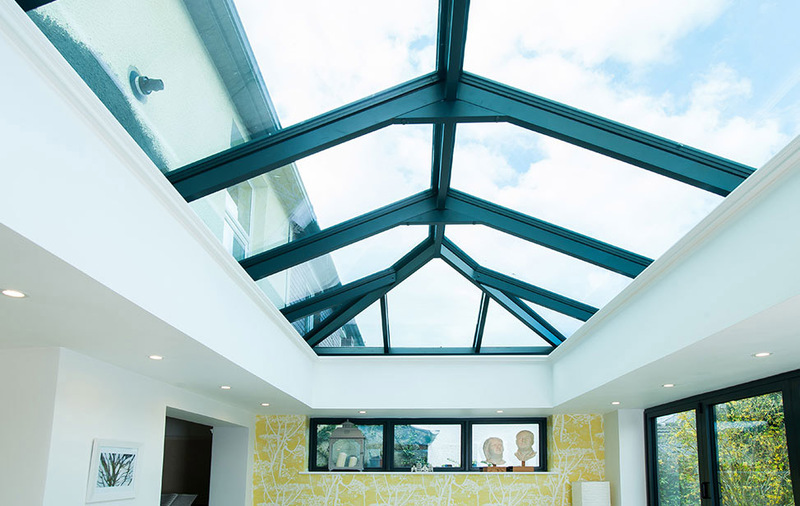 Whether it's beaming sunshine or wind & rain, a Lantern Roof Light from Harpenden Windows can truly transform any home. 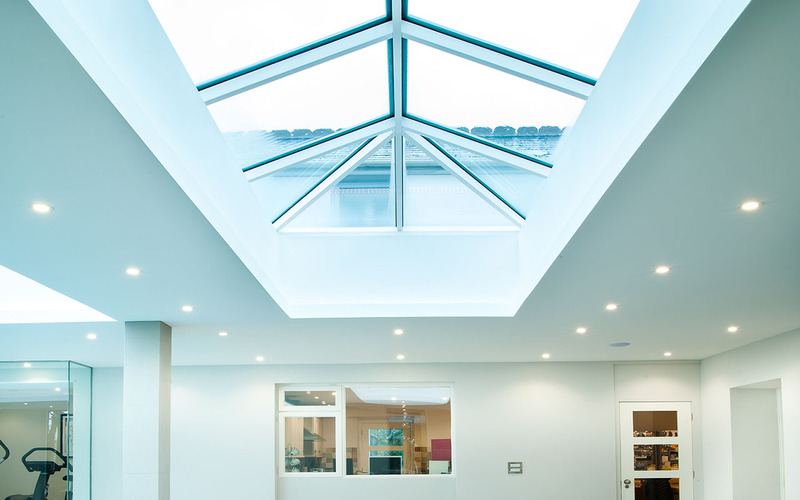 Equally suited to contemporary or traditional character architecture, our stunning range of Lantern Rooflights are a versatile, durable and energy efficient solution to enhance your home. An increasingly popular product as they flood your home with natural light and can enhance any living space. 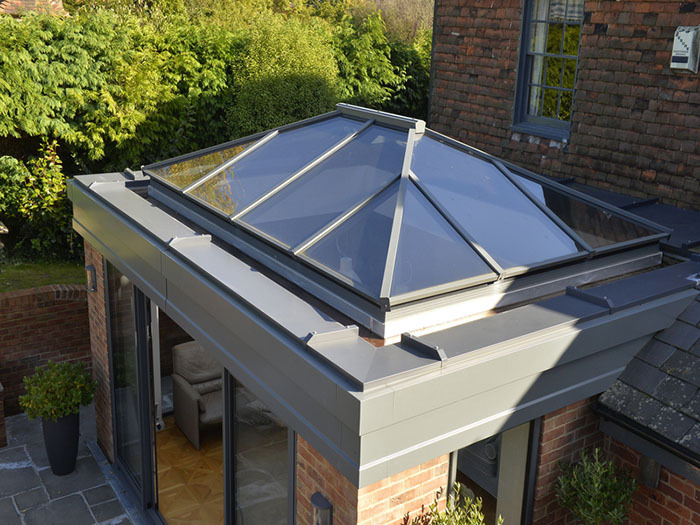 Bespoke, made to measure for any opening in a flat roof, our lantern roofs are perfect for creating an architectural feel and giving the sense of extra volume in any room. Be the envy of all your neighbours!